Discover how to adopt the right legal tech tools so that you can manage your legal department more efficiently and learn new approaches to drive business success. Join us and network with legal experts. "Streamlining your Legal Department: Where to start"
Understand how digitization helps the legal function focus on high value and collaboration and learn how to define and scope the right digital project for legal department. Find out what are the main functions and processes that can be digitalized within the legal function. Discover how easy-to-use legal tech tools can help your legal department become more effective by managing and reporting on all your entities, contacts, compliance, claims and corporate housekeeping. 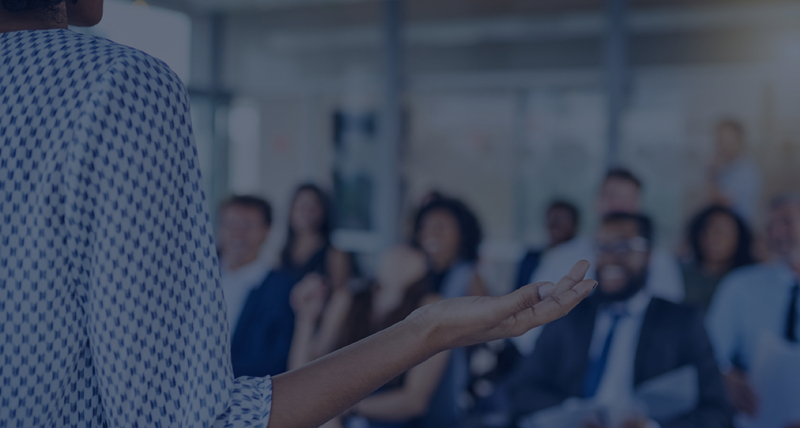 "MLS: Leveraging new approaches to the delivery of legal services"
Managed legal services and other « NewLaw » delivery models provide exciting new ways for in-house legal departments to streamline their operations and reduce costs. Learn what they are and how you can leverage them in your organisation. 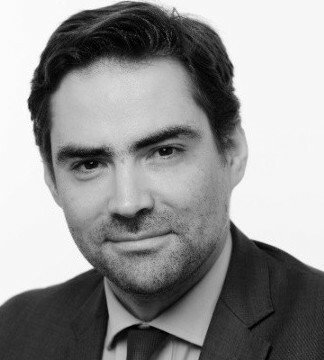 Olivier is the founder and managing partner of Day One, an independent and international consulting firm specializing in Legal, Compliance and Risk. 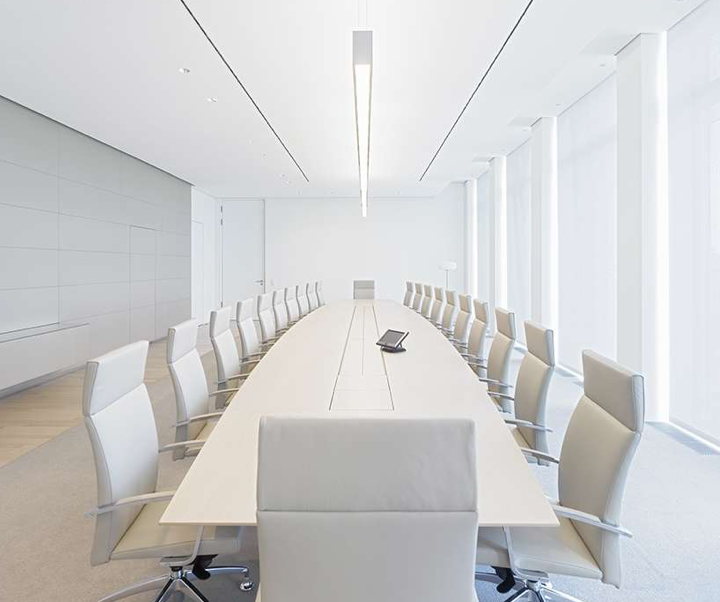 In this role, Olivier oversees a team of professionals based in Paris, New York and Casablanca. 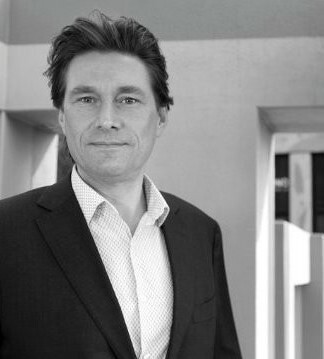 Harm is a Dutch entrepreneur working in legal technology and is specialized in legal management. In 2002, he co-founded the Dutch software company effacts. In his role as CEO, he has been working on the improvement of legal work by the use of smart technology. Nicolas is the founder and managing director of Kalexius, a leading provider of innovative legal and compliance services. It delivers business-oriented solutions to help companies build and manage their legal and compliance teams in all areas of commercial activity. Address: Quai du Général-Guisan 34, 1204 Genève, Switzerland. Lean technology can help your legal department become more effective. Listen to arguments in favour of dispelling the myth of robot lawyers for the foreseeable future and learn what a legal platform can do for you. Nicolas leads Kalexius operations across our practice areas and is responsible for strategy and business development. 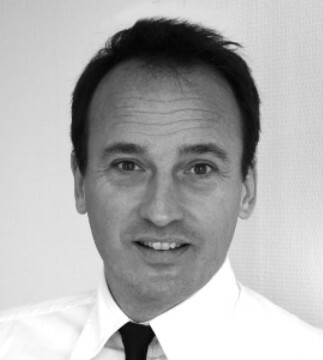 Nicolas is a member of the Geneva and Paris bars and holds a PhD from Université Panthéon Assas Paris II.